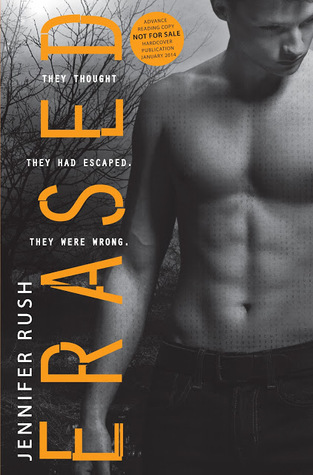 Waiting on Wednesday: Erased by Jennifer Rush ~ Love.Life.Read. Publication Date: January 7, 2014--such a long time away! The thrilling sequel to Altered -- perfect for fans of Virals and The Maze Runner! What about you--what title(s) are you looking forward to reading/being published? Have you read Altered yet? So I must get many hands on altered... great pick!!! Nice one. I really enjoyed Altered also so I'll add this to the TBR pile. Thanks for stopping by to check out my WoW earlier. Ooh! I just added Altered to my TBR list. Sounds awesome! Altered is fantastic! Definitely add it to your TBR list. :) Thanks for stopping by today and Happy Reading!